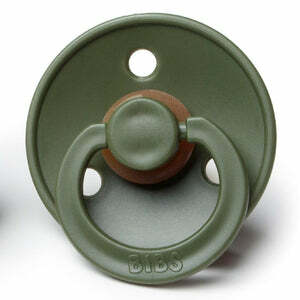 BIBS Pacifier // Hunter Green - Wunderkin Co. 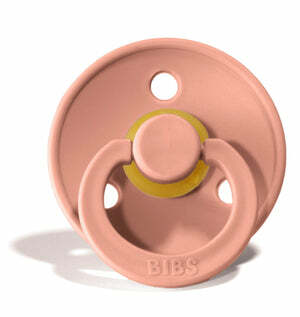 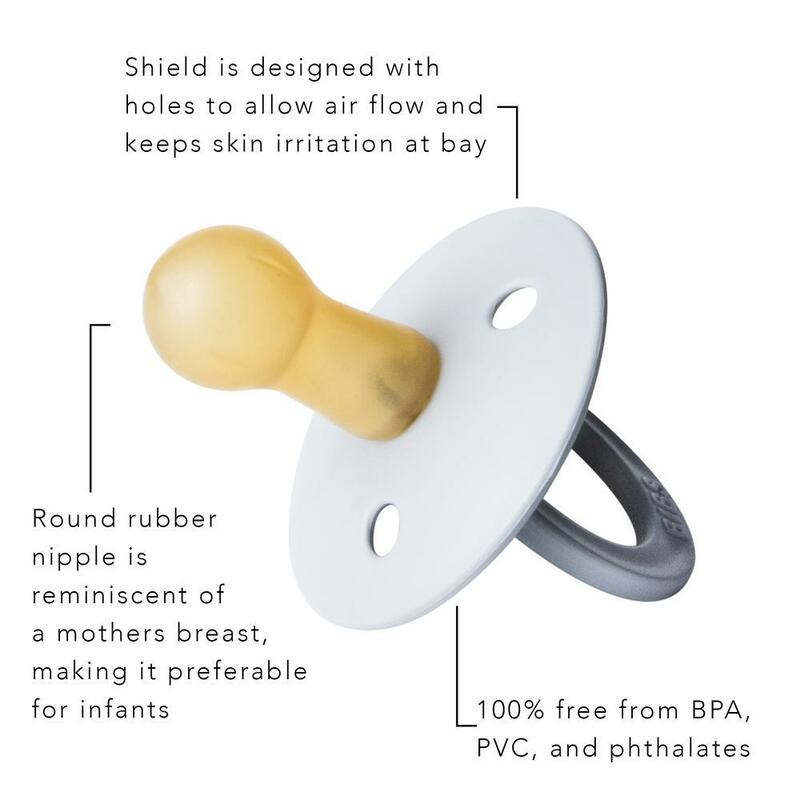 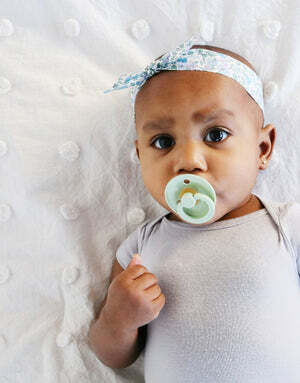 The Bibs natural rubber baby pacifier is especially developed to soothe and comfort the baby while supporting its instinctive need to suckle by mimicking both the shape and soft materials of mothers’ breast. Their classic appearance captures a look that’s both timeless and elegant.